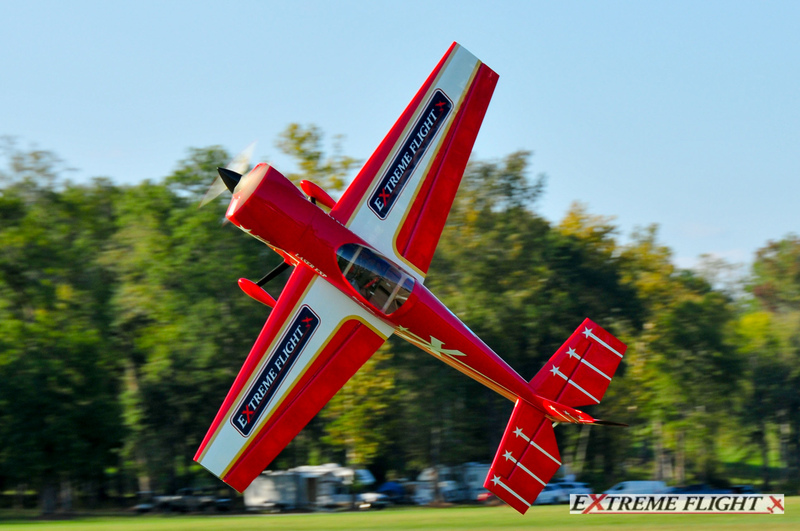 Experience the evolution in 70cc aircraft design and performance! 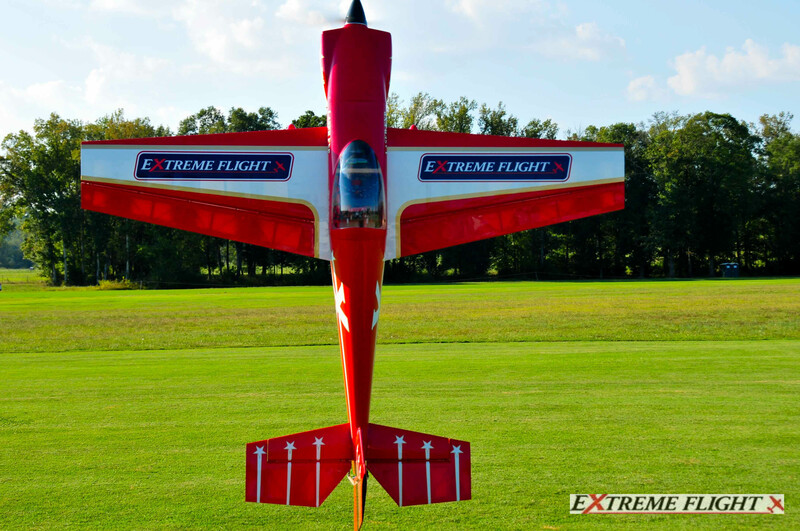 By far the most technologically advanced aircraft from Extreme Flight in this size, the new 91" Laser EXP is a marvel of modern construction techniques and unbridled aerobatic performance. 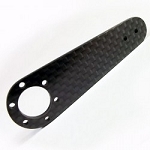 The Laser EXP features ultra-modern interior construction with loads of carbon and G10 reinforcement that keeps the airframe light but rigid. Expert painted cowl and wheel pants in stunning automotive lacquer that match two awesome Ultracote (Oracover) color schemes. 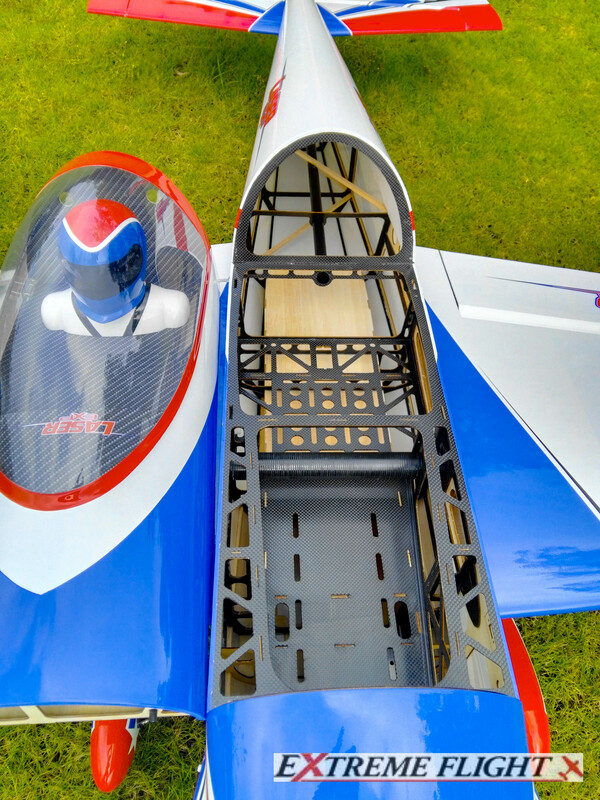 The Laser EXP is available in both the classic Leo Loudenslager scheme and a new modern printed scheme inspired by the U.S. Air Force Thunderbirds. Designed around the DA-70 (with a built in pipe tunnel to accommodate tuned pipes and 2-into-1 header/canister setups), this engine fits inside the cowl with no relief cuts. 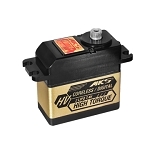 The Xpwr 60 is THE solution for reliable, ballistic electric power in the Laser. 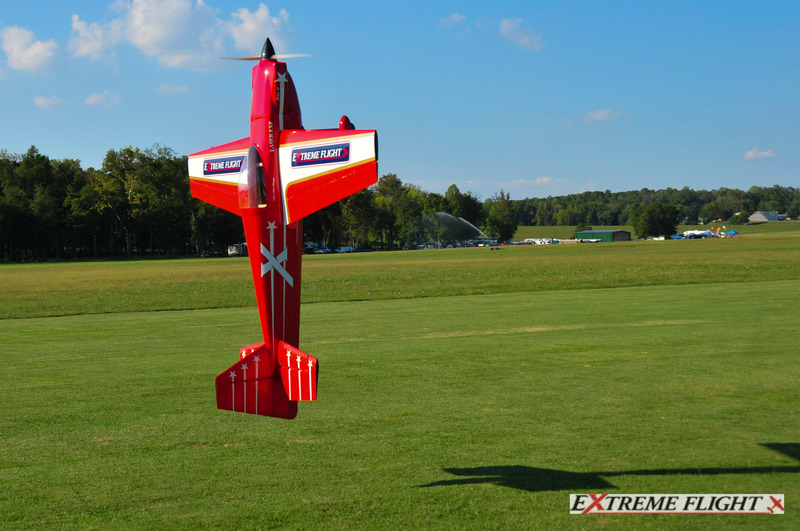 The aircraft can also be powered very adequately with a strong running 60cc engine. 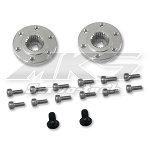 We recommend the use of very strong, great centering metal gear servos to get the most from this airframe, our current favorite being the MKS 777A+. 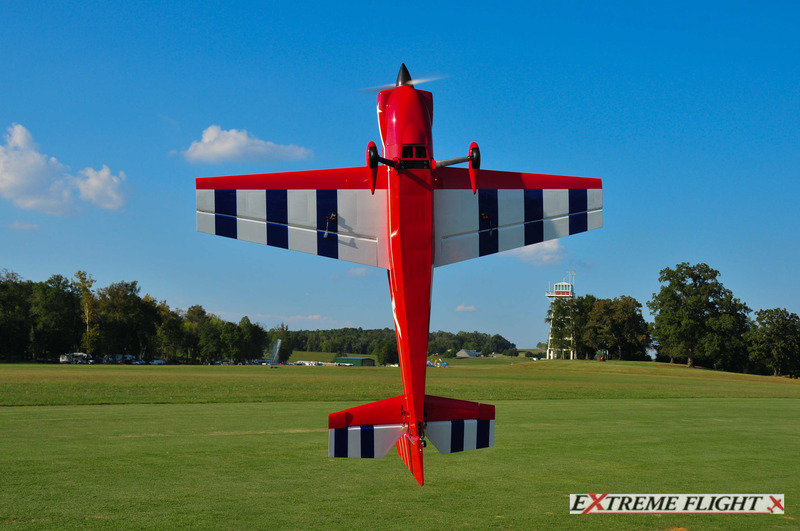 The Laser EXP is quite possibly the best all around aerobat that we produce. It excels in old school low and slow 3D yet flies precision and XA as well as anything in our lineup. If you have shied away from the Laser thinking it is an old outdated design, think again! 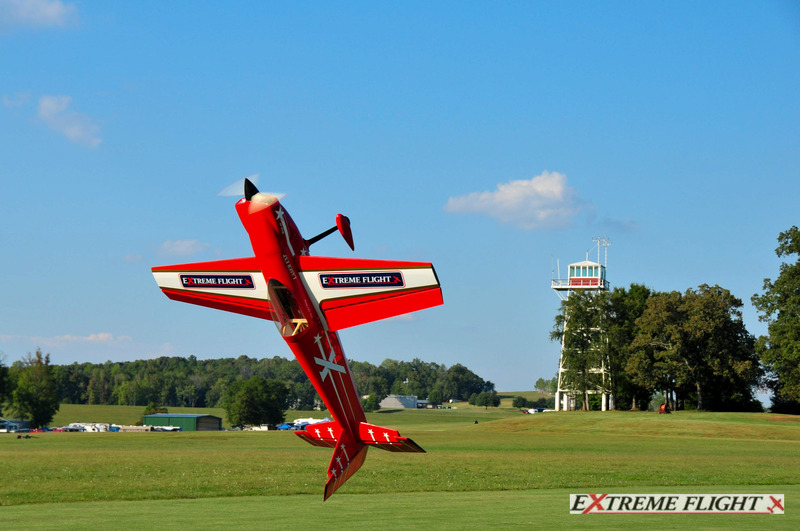 Extreme Flight has turned the Laser design into a modern fire breathing aerobatic masterpiece! 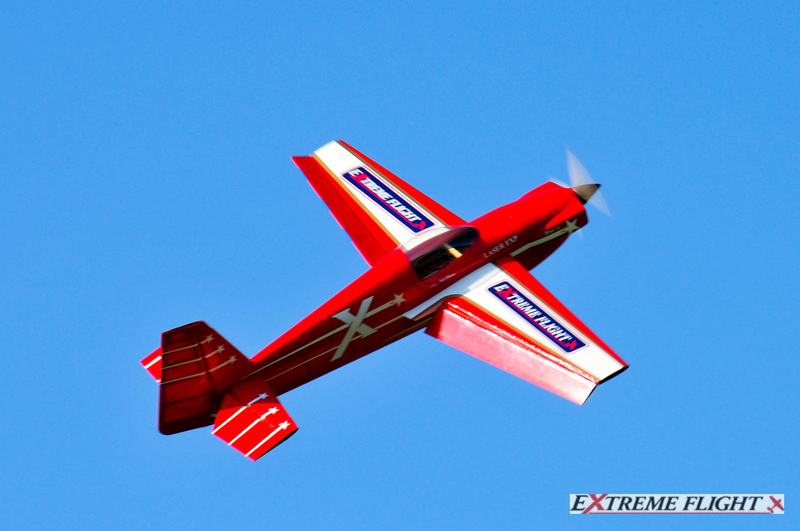 Jase Dussia flying the 91" Laser-EXP powered by the Xpwr 60cc electric motor. 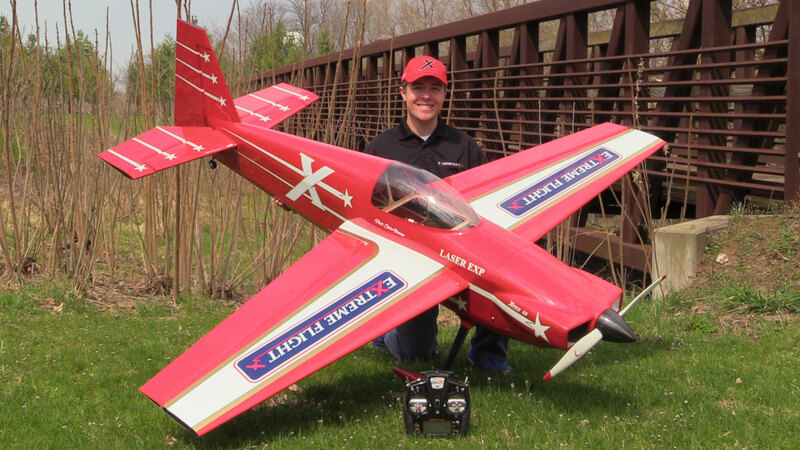 Jase Dussia flying the red-white-blue DA 70 powered 91" Laser-EXP.